​If you’ve ever worried about causing an accident while backing out of your driveway or a parking space at a local store, then a backup camera is right for you. These safety devices can help ensure that your vehicle, your passengers, and those outside your vehicle remain safe when your car is in reverse. The mobile electronics pros at Autosonics offer state-of-the-art backup cameras for drivers in and around the Chicago area. With the addition of a backup camera system, you’ll no longer have to worry about your children being harmed while playing in the driveway or backing into a pole in a parking lot. If you’re ready to increase the safety of your vehicle, our experienced team is here to help by offering you a brand-new rear view camera. Call us today to discuss your needs and find out more about installing a backup camera system in your vehicle! 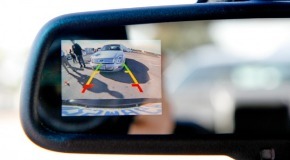 ​These innovative systems provide a clear view of what's behind your vehicle when you're in reverse, so there's no more craning your neck or trying to see into blind spots. 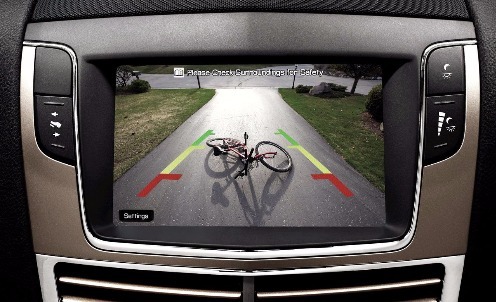 With a car backup camera installed by our pros, you'll have a straightforward view of your path, making it easier to keep your vehicle and those around you safer.